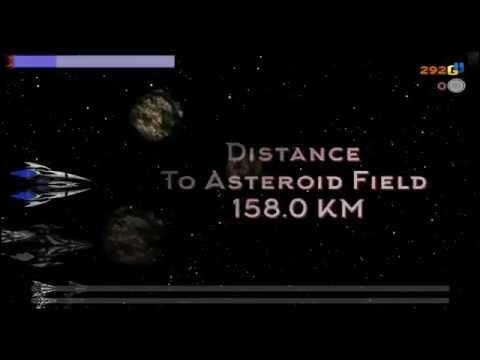 Travel to asteroid fields to salvage destroyed ships. Taking away their fortune and adding it to yours. Upgrade and optimize your ship to your playing style. Join the Racing Organization to climb their ranks while overtaking racer after racer. v1.2.2 Fun Multiplayer added! Now you can play with your friends! v1.0.1 Faster switch to race screen. Fast paced easy at the beginning hard at the end. I liked the option to make my spaceship a tank or an agile fly! also it has some ads but what can you do its free. I am a sucker for space games... Adding that to the fun this game is = 5 STARS!